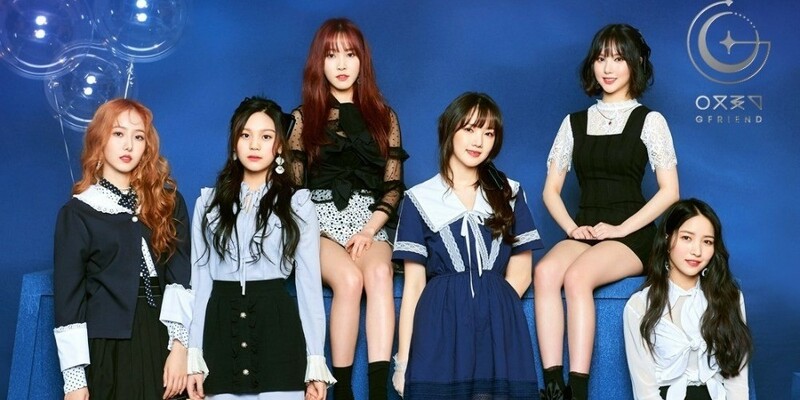 G-Friend revealed the member that looks the best without makeup. 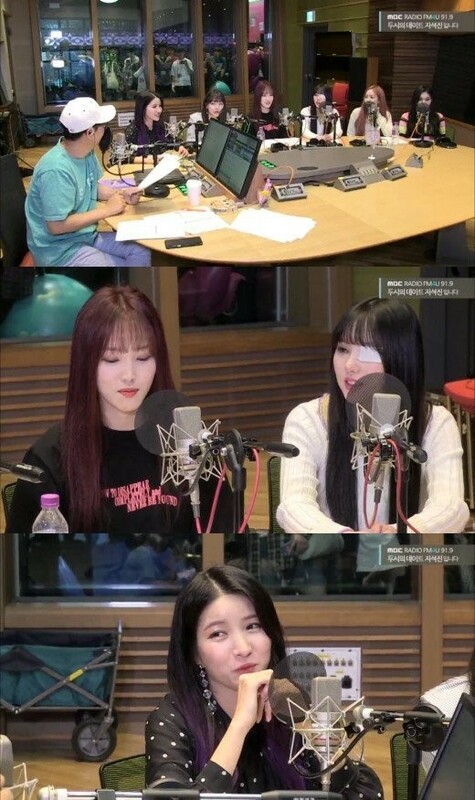 On the May 17 airing of MBC Radio's 'Ji Suk Jin's 2 O'Clock Date', DJ Ji Suk Jin praised�Sowon's�model physique. To this, Sowon showed modesty, saying being tall is not everything for a model but admitted, "I do have the best proportion in G-Friend." They explained that Umji doesn't look too different without makeup due to her flawless skin tone.